Andrew Talansky knows a thing or two about pain. He’s been inflicting it on himself and others for over a decade as one of the USA’s most heralded cycling talents. Talansky started cycling at 17 and ticked off things that would have been a dream goal for many as if they were items on his shopping list: Collegiate National Champion, check. Get a pro contract, check. Race in Europe, check. Race the Tour de France, check. Running is what led Talansky to CBD. He injured himself during a run workout and was in chronic pain. Luckily, a friend had given him a bottle of CBD softgels which had been sitting on his shelf for a while. “I have really always shied away from prescription drugs and prefer natural alternatives. 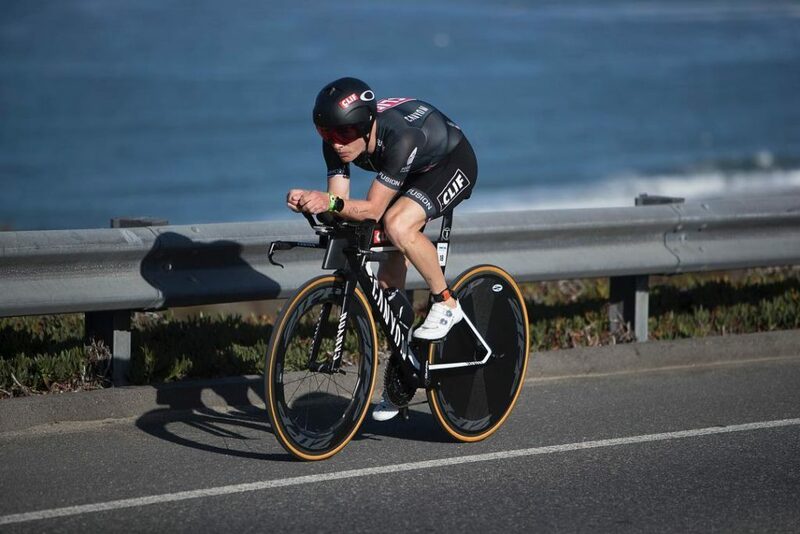 I took the softgels for a while, it helped with the injury and some lingering chronic pain and it helped me sleep.” Today, Talansky incorporates CBD softgels and balms into his daily routine and feels that he sleeps and recovers, and therefore trains, better as a result. 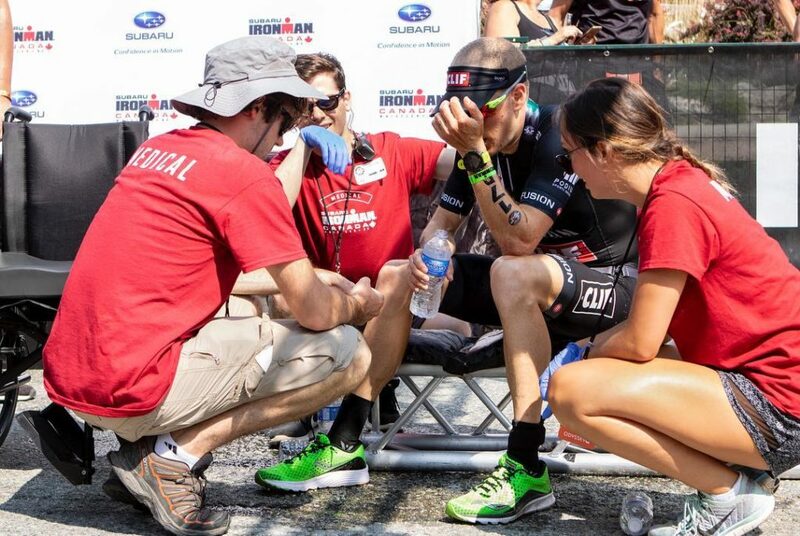 This year he hopes to take that improvement to Kona and the IRONMAN World Championship. “Last year it was a dream, this year I still need some luck and you have to have some consistency but think it is a more realistic goal. I would like to get there and put out the best performance possible.” We’ll be following Andrew through his journey, but if you want to know more about the transition from cycling to multisport you can follow along on Instagram and Twitter.